Posters & Art Prints Worldwide. Click on any image or link to go to the respective category page! 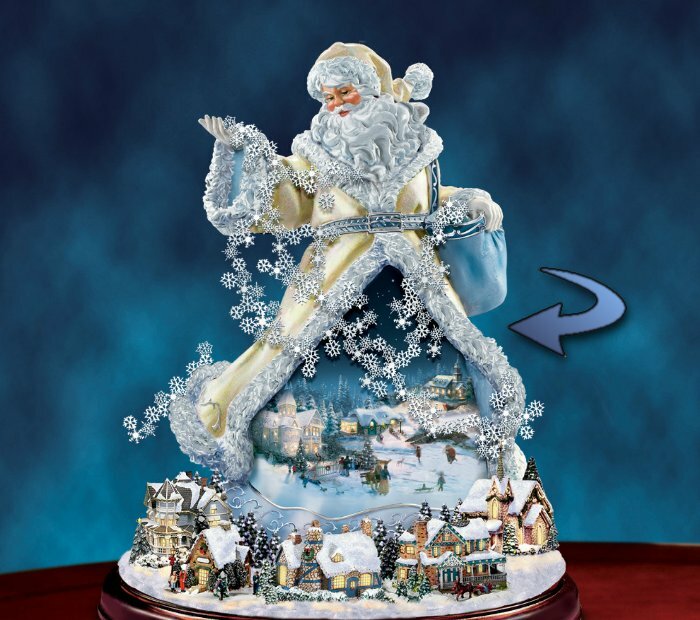 Thomas Kinkade Illuminated Rotating Musical Santa Claus. 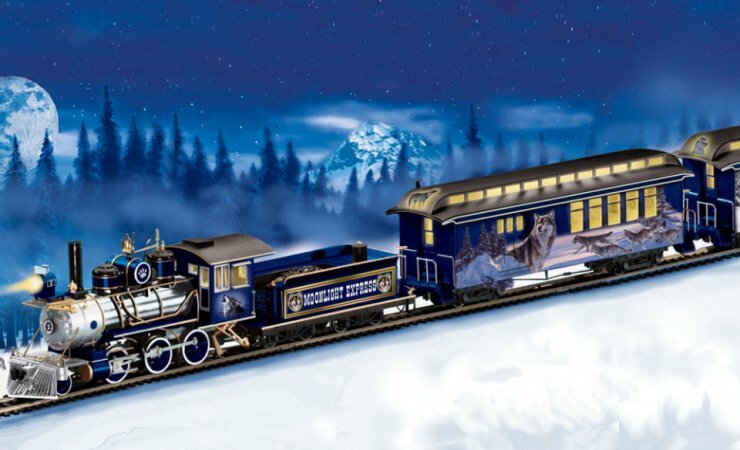 Silver Moon Express Train Collection. Click for Fantasy Electric Trains! Fine Jewelry for Dog Lovers - these and many more. Click for Dog Lovers' Jewelry and Collectibles! 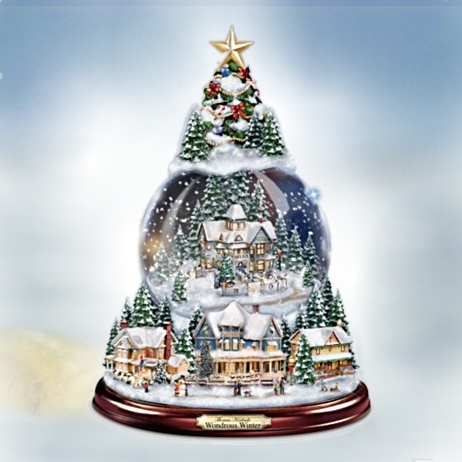 on the picture for Thomas Kinkade Tabletop Trees! 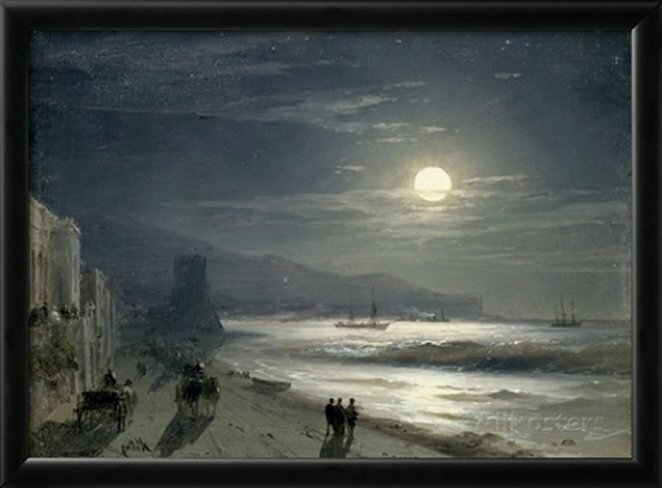 All Maritime Art Prints - click here!